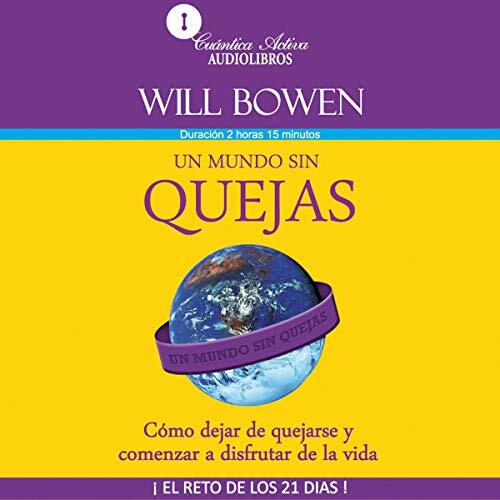 Showing results by author "Will Bowen"
The original Complaint-Free movement has exploded into an international phenomenon, with 5.5 million people in more than 80 countries taking the pledge to create a complaint-free life, as well as national media attention. 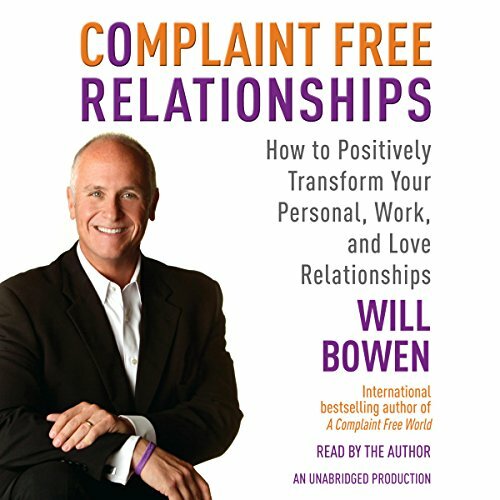 As this movement expands, it is clear that the real focus of achieving true complaint-free living lies in our relationships. 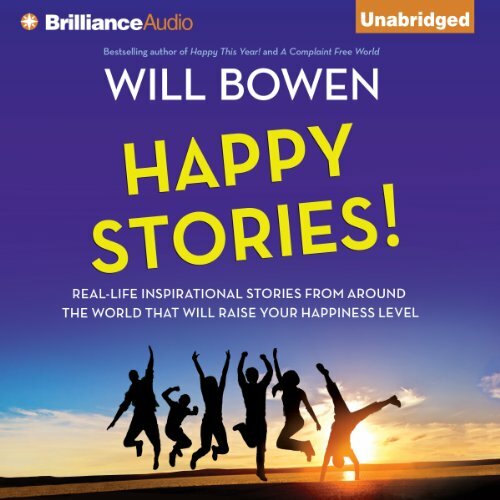 In Happy Stories!, you will learn from people who have faced various hardships and have chosen to achieve happiness in spite of their circumstances. 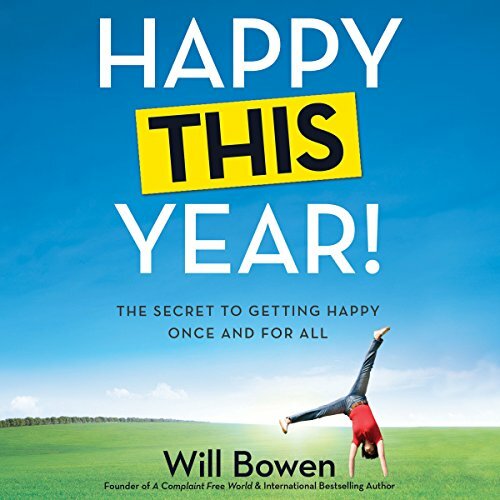 From a man who discovers happiness from the power of shared laughter to a woman who finds happiness through forgiveness, the stories in this collection inspire, entertain, and teach us remarkable lessons on how we can achieve higher and sustainable levels of happiness in our lives. 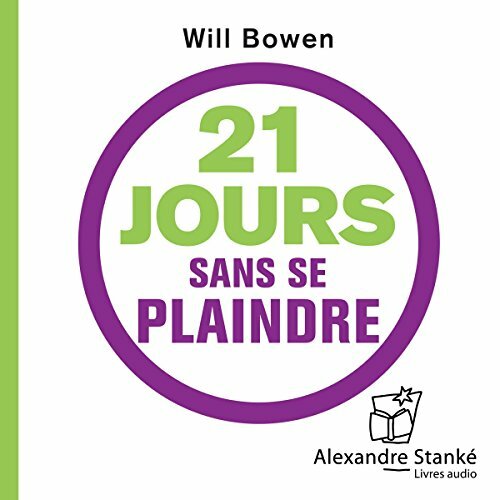 Avez-vous remarqué à quel point les plaintes, les sarcasmes et les critiques contaminent nos vies ? 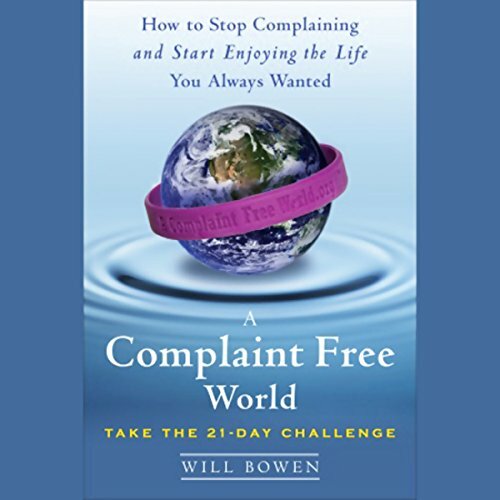 Selon Will Bowen, auteur et instigateur du mouvement "A Complaint Free World", notre propension à nous plaindre est tellement exacerbée qu'elle nous prive d'une vie satisfaisante.